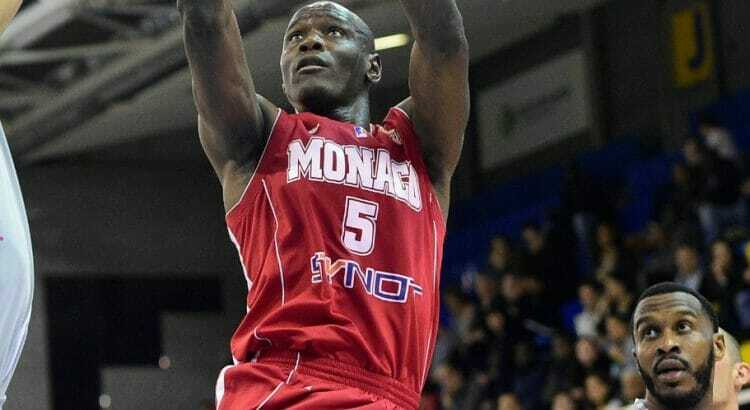 The leaders, staff and players of AS Monaco Basket spoke to the media during a pre-season press conference. 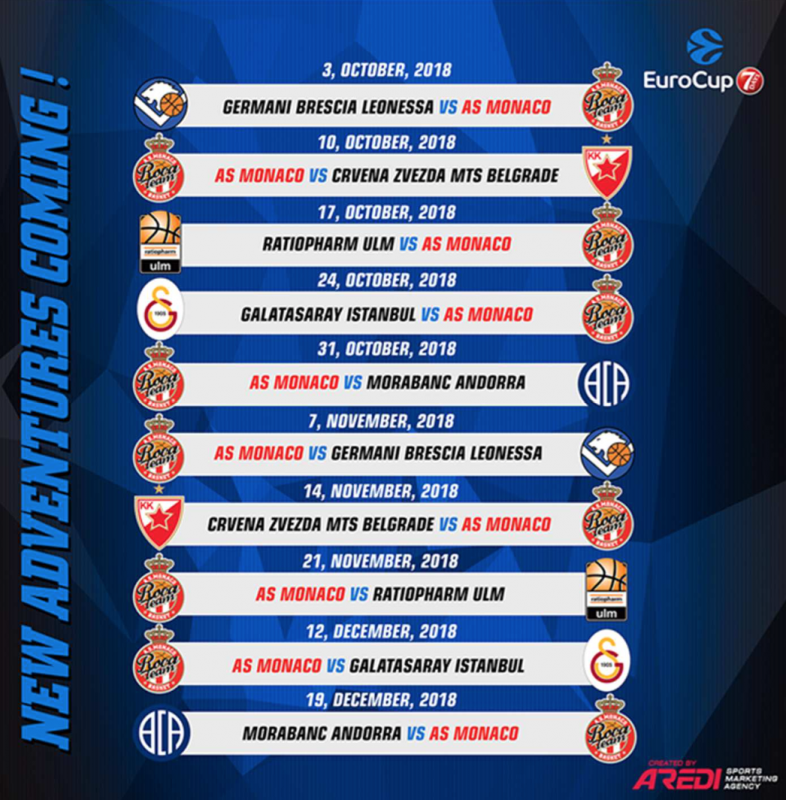 Despite DJ Cooper’s recent announcement that he will be leaving AS Monaco, the team is aiming high, looking for the French Championship title, which they barely missed last season. A communication partnership agreement between the Prince’s Government and AS Monaco Basket was also signed during the conference. “For several years now, we have had a basketball team that marvellously represents all our important values, like a sense of effort, the urge to win, organization and engagement,” said Serge Telle, Minister of State. Oleksiy Yefimov, General Manager, hopes the Roca team will make it one step further this season. 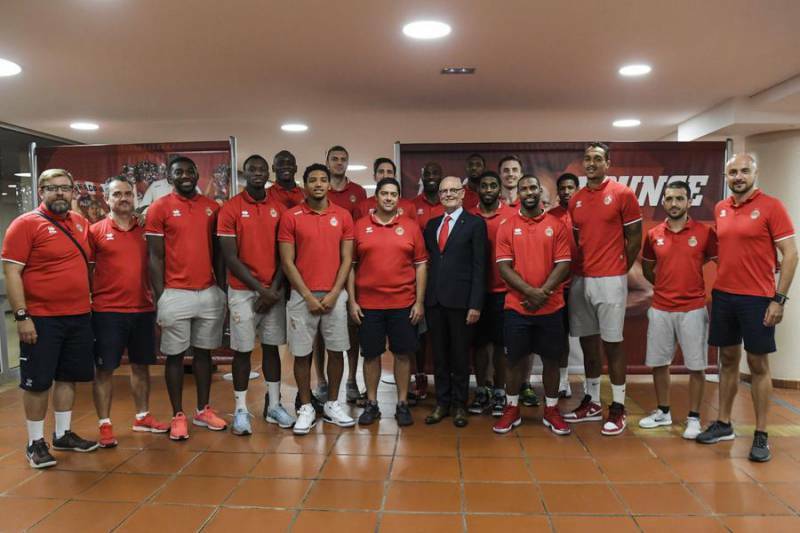 Serge Telle praised the team for bringing Monaco together on the world stage, “For the new season, the government is very attached to this sports project and the team which dons the colours of Monaco. With confidence, the government supports this team which has made us dream, made us feel extraordinary emotions.